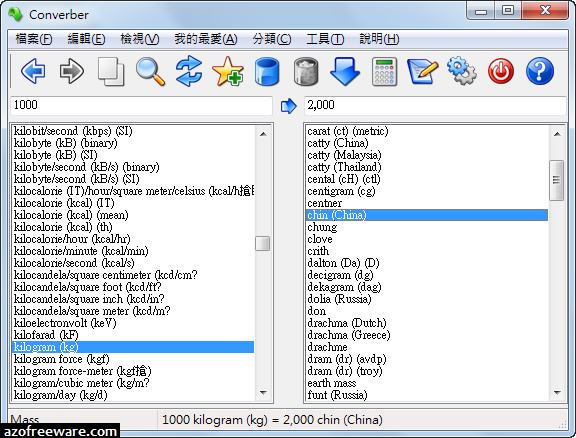 Converber is a unit converter. It is a powerful software utility that will help make easy conversions between 2072 various units of measure in 53 categories. Converber converts everything from length and force to flow and temperature.